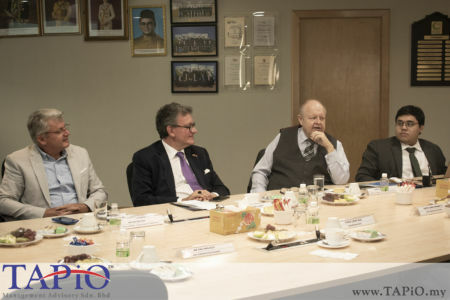 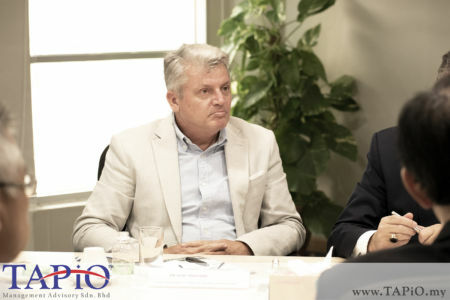 Discussion on the collaboration of Port Klang with the ports in Belgium. 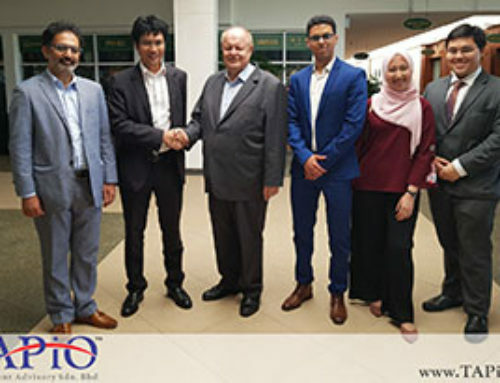 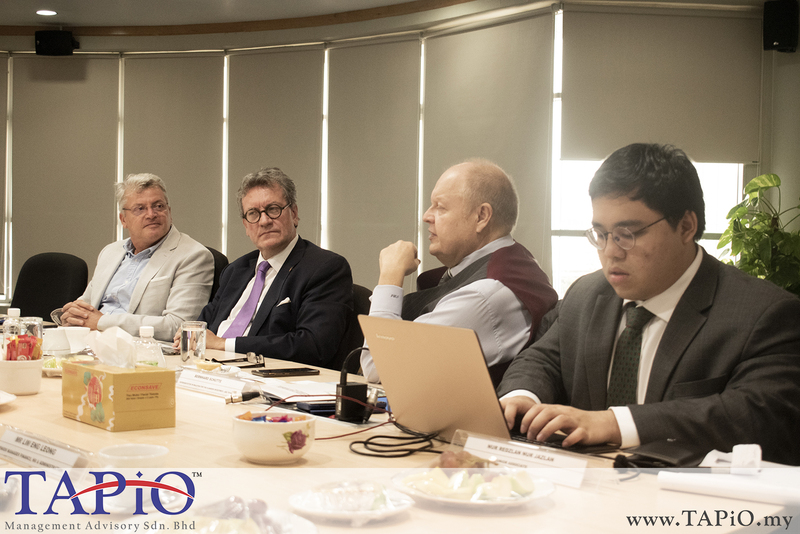 Discussion on the collaboration of Port Klang with the ports in Belgium, a opportunity for Belgium companies to use the PKFZ as a gateway to the ASEAN region and Malaysia companies to use Belgium as Gateway to Europe. 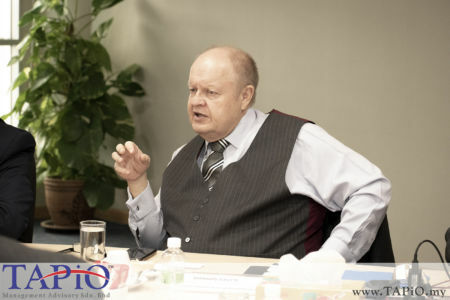 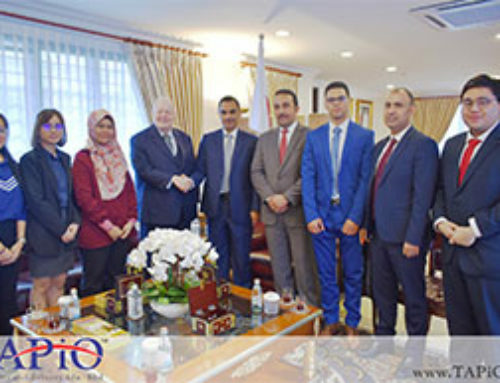 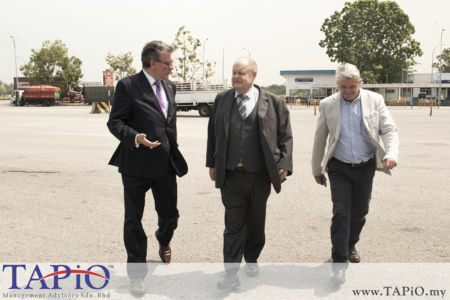 Belgian delegation, incl Trade Commissioner for Brussels Mr. Rudi Mertens (Hub. 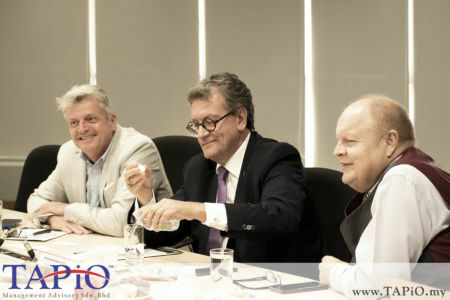 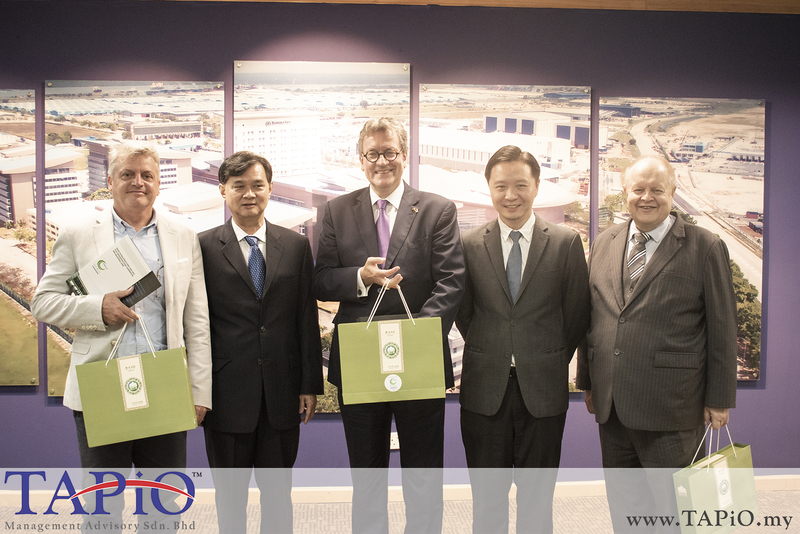 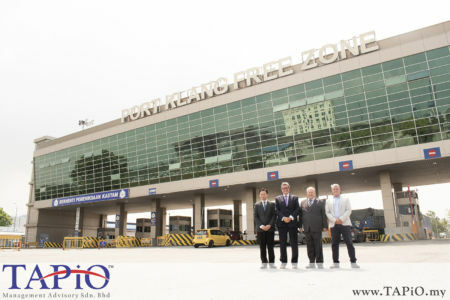 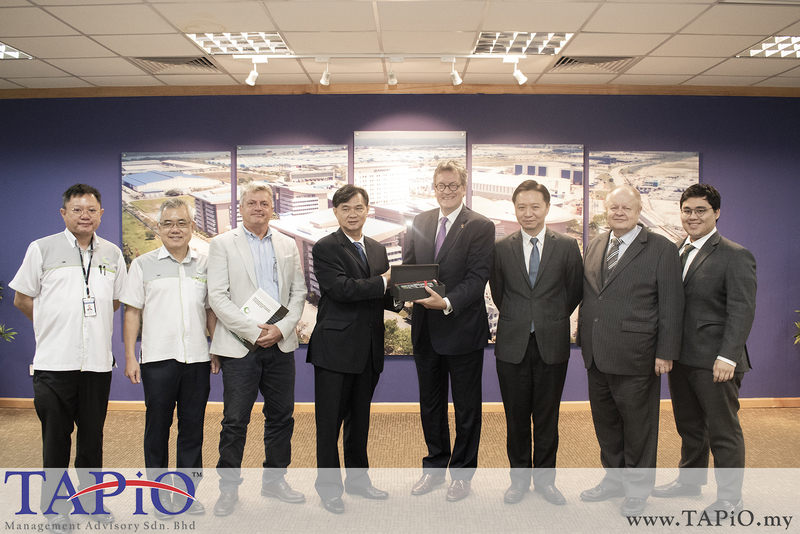 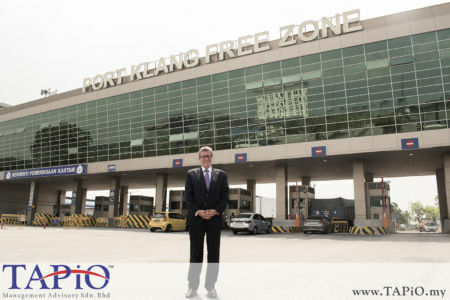 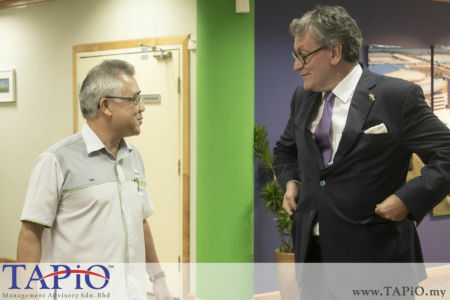 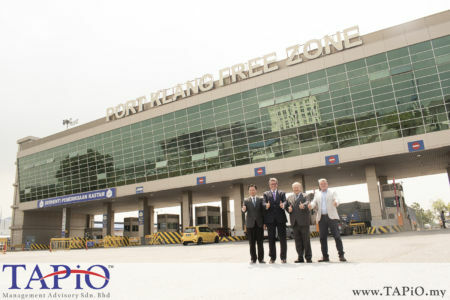 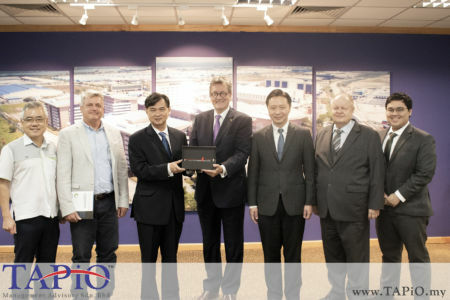 Brussels/Brussels Exports), His Excellency Ambassador of Belgium to Malaysia Pascal H. ‘Grégoire and Chairman of TAPiO Management Advisory and Economic Advisor for Flanders Investment & Trade – FIT Bernhard Schutte explored the Port Klang Free Zone – PKFZ (PKFZ) with the PKFZ Board of Directors; Mr. Chan Leng Wai – Chairman of PKFZ, Dato’ Ong Chong Yi – Chief Executive Officer, Mr. Lim Eng Leong – Senior Manager of Finance, HR & Administration, Mr. Tan Chin Kiat – Assistant General Manager of Corporate Department and Ms. Ng Ching Hiang – Manager of Sales & Marketing Department to discuss the collaboration of Port Klang with the ports in Belgium. 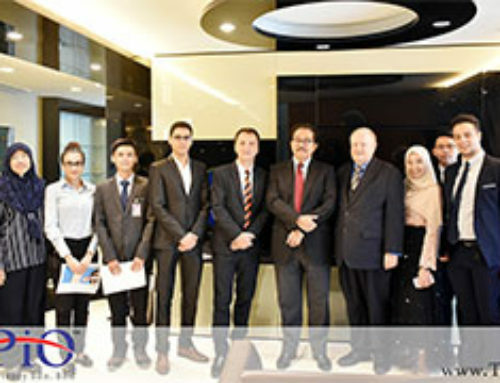 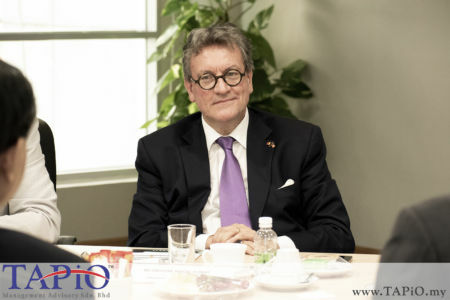 This will create the opportunity for Belgium companies to use the PKFZ as a gateway to the ASEAN region and in addition, it will enable Malaysia companies to use Belgium as Gateway to Europe. 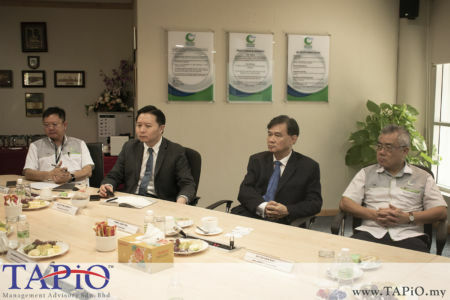 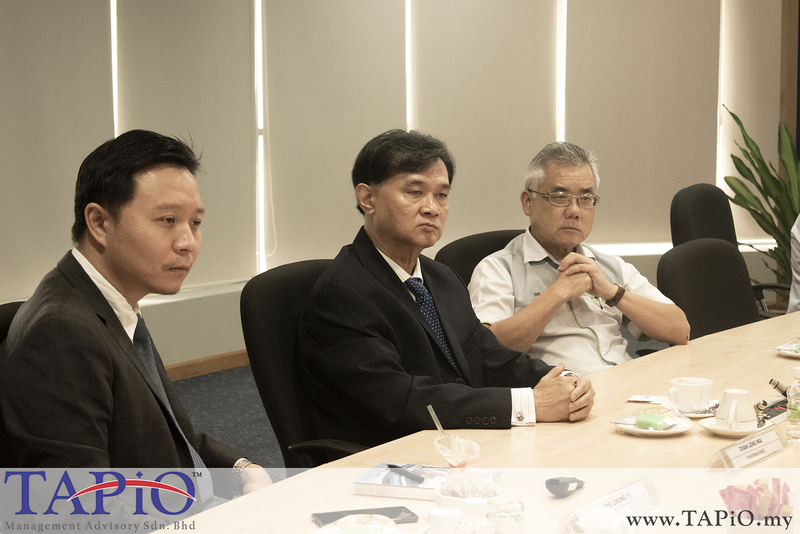 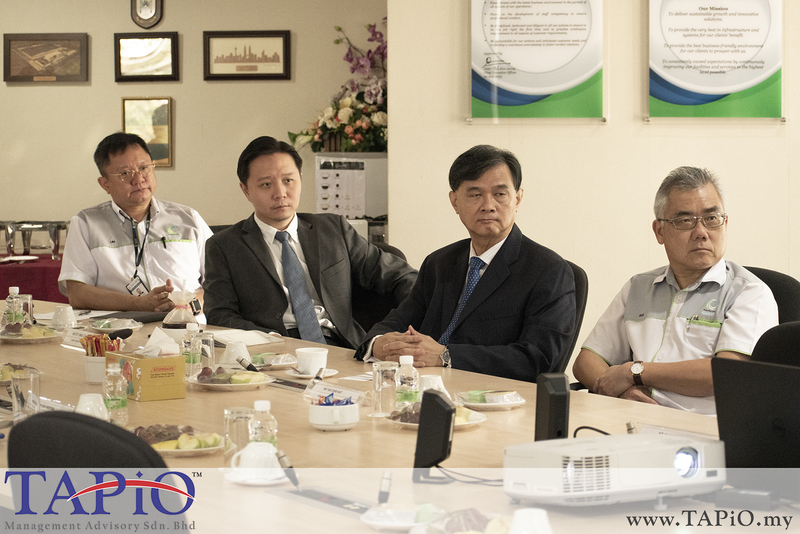 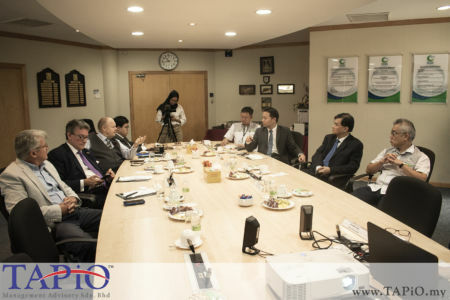 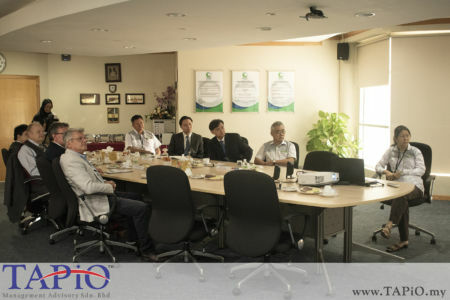 TAPiO team during the meeting with the Port Klang Free Zone. TAPiO team during the presentation at the Meeting of Port Klang Free Zone.